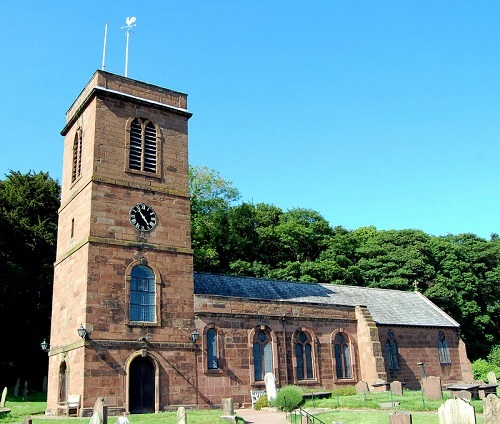 St. Nicholas' is the parish church of the villages of Burton and Puddington on the Wirral in Cheshire. We are an Anglican Church that has close connections with our village communities and their Church-aided Primary School. We passionately believe that local church is the hope of the world, and are therefore committed to building a loving, worshipping, and mission-focused community at the centre of village life. At St. Nicholas' we have a wide variety of service styles and groups reflecting the diversity of our community. We hope that this web site helps you quickly find out where you would have a home with us. We look forward to welcoming you at one of our services soon. St. Nicholas' Church takes its duty and obligation to protect all extremely seriously. We have adopted the national Church of England's robust procedures and guidelines. You can find out more about the national policies and procedures at www.churchofengland.org/safeguarding.